They had tried for five years now and yet Sneha could not conceive. They had visited the best of hospitals but there was no good news in store for them. Raman's parents were unhappy. They blamed Sneha for being barren. Raman knew that the fault was within him, but his parents were not the one to listen. When they had decided to adopt a child two years ago, his parents had threatened to kill themselves. "We will not accept somebody else's blood", they had said. They had even suggested for him to go in for another wife who would bear them their grandson. Now as Sneha walked into the house with their grandson, they were ecstatic. All they cared was the fact that Sneha had got pregnant and delivered a healthy baby. Their son's child and the heir to their family. They did not know about the sperm donor whose identity was safe with the hospital. Raman and Sneha had sworn to take that secret to the grave. All that mattered to them was that now there was a ray of sunshine to fill in the tiny shoes they had purchased on an impulse years ago. 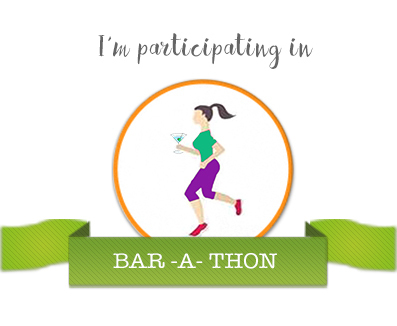 This post is written for the #BarAThon Day 5. 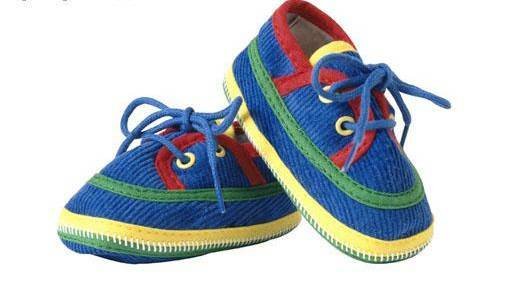 Prompt: Tiny Shoes. This strikes a chord on so many levels. But I guess this was the only way. If his parents were not ready for them to adopt, they would never have accepted that the flaw was with their son. So they did the best thing they could. All is well that ends well. I hate it when parents play this emotional blackmail card - You do this and I'll kill myself.. that's so frustrating. Thank goodness Raman had a sane head on his shoulders. Loved this idea Soumya. Some parents are super dramatic. Thanks Tulika.